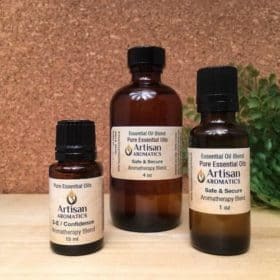 Sleepy Time Aromatherapy Blend is a combination of 100% Pure Essential Oils that have been said by aromatherapists to promote relaxation and sleep. 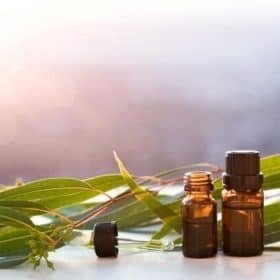 Sleepy Time Aromatherapy Blend is a combination of 100% Pure Essential Oils that are described in aromatherapy references as promoting sleep and relaxation. 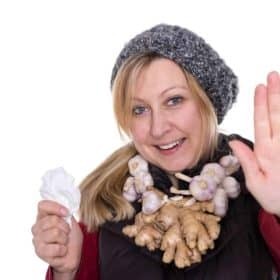 Try this sleepy aromatherapy blend shortly before retiring for the evening, especially at those hectic times when you think you may have trouble “turning off” the mental chatter. Our Sleepy Time Aromatherapy Blend can be used as-is in a diffuser and 2 or 3 drops placed in a fan diffuser in the bedroom is ideal. 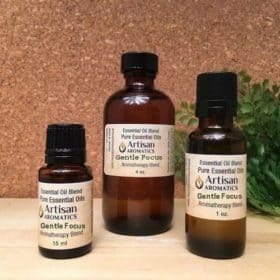 Before using on the skin, this blend must be diluted in vegetable oil to a maximum concentration of 3%; 6 to 9 drops in 2 teaspoons of vegetable oil gives a 2% to 3% dilution and this is ideal for rubbing on the chest and feet, for example. Alternatively, you could put 5 or 6 drops of this blend in a tablespoon of whole milk or honey and add to a warm bath. Gently agitate the water with your foot before entering to help disperse the essential oils. 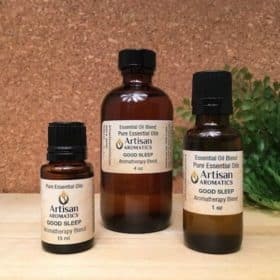 To purchase the same formula in a ready-to-use on the skin form, go to our Massage Oils page where you’ll find almost all of our aromatherapy blend formulas pre-diluted to 2.5% in our very special massage base (a combination of Sweet Almond oil, Grapeseed oil and Jojoba) available in 4oz or 8oz bottles.